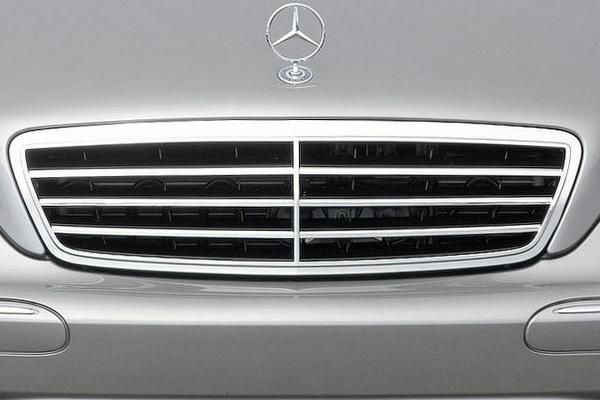 The Mercedes C-Class received a number of positive feedbacks from car lovers in Nigeria and all over the world. It brings an enjoyable drive, refined balance of handling, power and braking system and solidly-engineered body even on the base version. 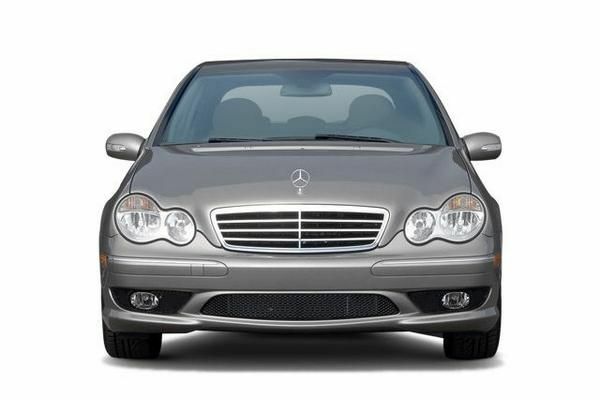 Being one of the most sought-after names in the C-Class, the C230 2007 has been known as an excellent car to drive. 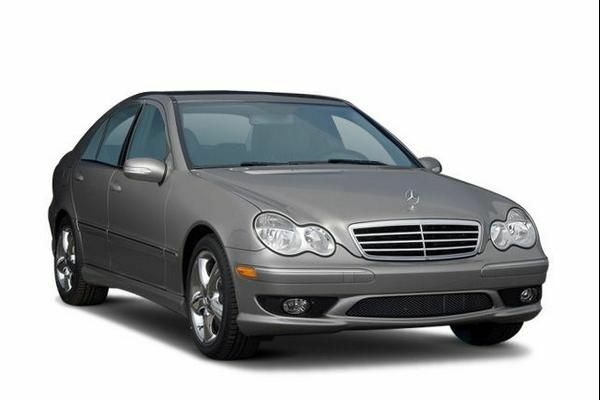 And this time, Naijauto.com will get this great honor to bring our beloved readers a Mercedes C230 2007 review. We hope that this article will be helpful for not only Mercedes fans in particular but also car lovers in general. 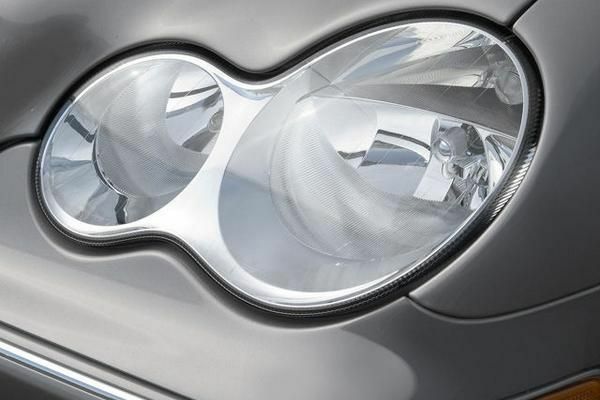 The Mercedes-Benz C230 2007 appears with a glossy and luxurious style. 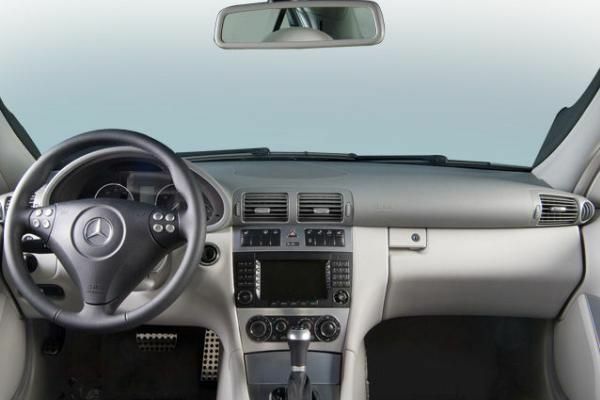 The side-view mirrors, wipers and the windshield pillars are arranged neatly to minimize noises of wind as the car speeds up. 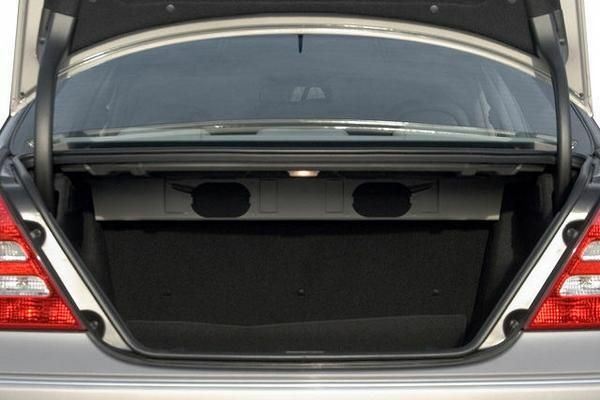 The car also comes adorned with sleek, wind-cheating aerodynamics, making it look more stylish. 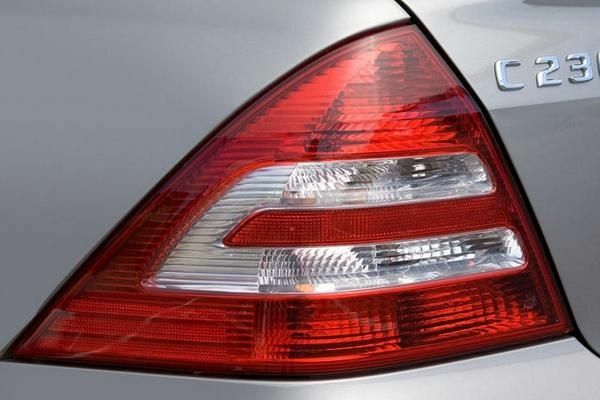 In 2005, Mercedes gave the C-Class models some tweaks in their design and body style with revised taillights and redesigned beautiful headlamps. 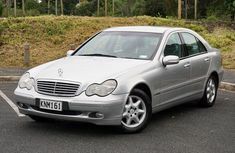 As always, the Mercedes-Benz C230 2007 features the traditional 3-pointed star emblem of the luxurious car brand, a symbol that can make every car lover covet everytime it flashes. Like other models in the C-Class, the Mercedes-Benz C230 2007 interior gets a significant overhaul. The car receives a new 4-gauge instrument cluster, new dashboard, redesigned seats, new center console and new steering wheel. Stepping inside, the C230 opens a luxurious cabin space with an upscale feeling with high-quality materials. The interior gets a dark cue with dark wood, bringing it a gorgeous look. The cabin is spacious with a comfortable space of the front seats and reasonable legroom for three adults of average sizes at the rear. 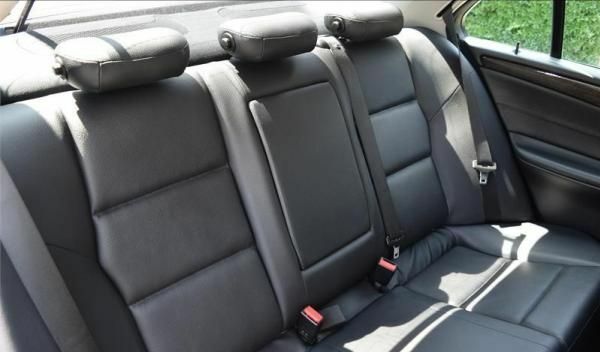 The car is equipped with a full kit of standard features including remote central locking, power windows, air conditioning, heated power mirrors, cruise control, tilt/telescoping steering wheel, message center, AM/FM stereo and power front seats (recline and height only). It is so great that the multifunction screen in the dashboard will gather a lot of detailed information. For example, the travel computer includes driving time, distance traveled, average fuel economy and average speed. Despite being an entry-level model of Mercedes, the C230 still comes equipped with the same safety features as other Mercedes models including an Electronic Stability Program to support driver correct and control oversteer or understeer, side airbags, ABS, Head Protection Curtain airbags and two-stage airbags for passengers and driver. Top 5 best Donald Trump’s vehicles. You’ll be surprised! 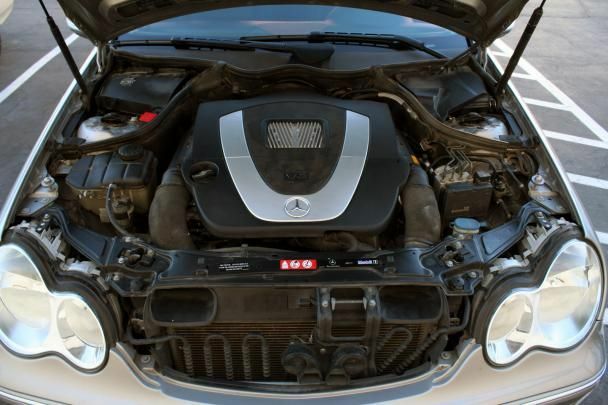 Under the hood, the Mercedes-Benz C230 2007 engine is a 1.8 L supercharged 4-cylinder DOHC engine which is capable of doling out 189 hp. This capacity certainly does not outperform the sedan, it is enough to make the car feel lively, which is absent from the rest of the C-Class. 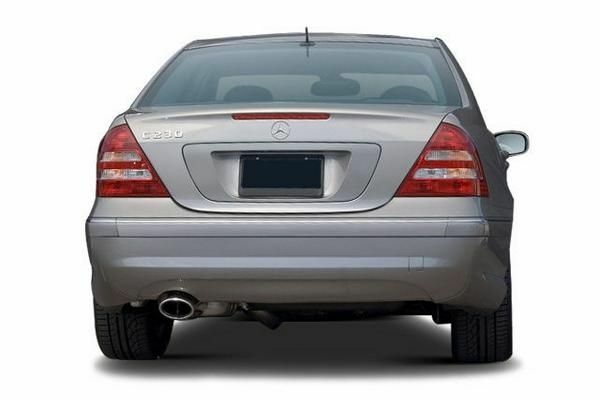 Mercedes sedans are mostly made with un-reinforced conservatism. The car whirs from 0-100km/h in a neck-snapping 7.8 seconds and mates to the standard 6-speed manual gearbox. Compared to the 3 Series of BMW, the C230’s handling capacity is more dynamic and deviates towards touring more than sport. In 2005, the C230 received great improvements in its handling dynamics thanks to added special suspension system, a bigger track width and a larger rear rubber. The suspension of the sedan delivers good feeling on the road without any harshness, and the steering is excellently weighted. Overall, the C230 has an inherent sporty style, bringing good driving experience for both driver and passengers. 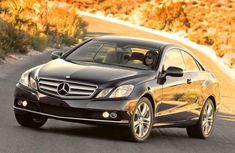 Comprehensive lists of Mercedes Benz prices in Nigeria! Front Head Room 38.9 in. Rear Head Room 37.3 in. Rear Leg Room 33 in. Front Shoulder Room 53.1 in. Rear Shoulder Room 54.3 in. Front Hip Room 51.9 in. Rear Hip Room 54.5 in. 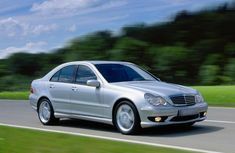 Download Mercedes-Benz C230 2007 owners manual for your convenient use. In the end, it is sure that the C230 2007 will score highly in your wishlist since it has been pampered with all the excellence. 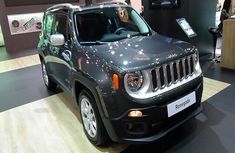 The car is a great choice for those who are seeking a vehicle to drive with enjoyment and excitement. 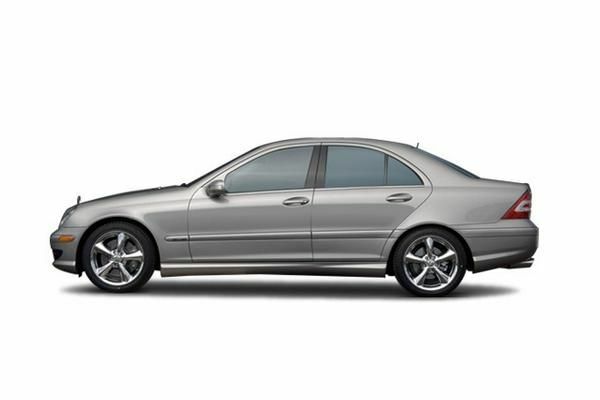 We hope that this Mercedes-Benz C230 2007 review will be an encouragement for you to bring a C230 2007 to your home.